Tata Motors is planning to reduce the number of platforms for its passenger car fleet. In near future, the Indian auto major will go from its current six platforms to just two on which 7-8 products will be based. Both the platforms will be modular in nature and adaptable to underpin cars of different size and shape – bodes well for future products with 2WD and 4WD configurations. 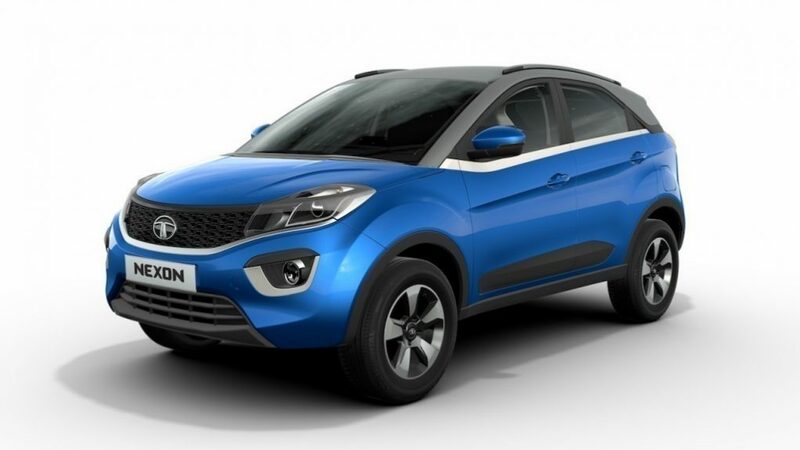 While announcing the Tata TAMO sub-brand, Mayank Pareek, President of Passenger car Business, Tata Motors, confirmed the brand’s ambition to introduce two modular platforms for its entire car fleet including hatchback, hatchbacks, sedans, SUVs and MPVs. First one of these two modular platforms will be Advanced Modular Platform or AMP, similar in concept to Volkswagen’s MQB platform. He also indicated that the company wants to come up among the top 3 automakers in the country by 2019. These two modular platforms can be scaled for length, width, track and wheelbase depending on the shape and size of the vehicle. Also, the first car based on the new-generation modular platform will be launched in 2018. Thanks to the higher commonality between the 15 individual parts of the platforms, the production cost will be significantly reduced therefore helping the brand to gain more profit according to reports. Both these modular platforms could be able to hold three-cylinder and four-cylinder engines. On transmission front, they should be able to accept both manual and automatic gearboxes. Not only that, the two lightweight platforms will be developed to offer the occupants best possible comfort and space inside the cabin – compelling characteristics for success in India. While the first platform is inspired by the VW’s MQB, the second one is reported to share lot of similarity with the Land Rover’s L550 platform, which underpins Discovery Sport. 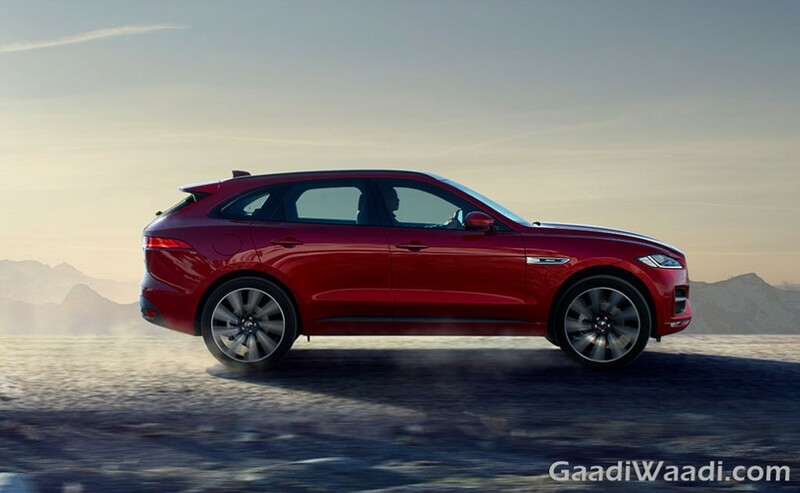 Currently, Tata Motors is working on its upcoming flagship SUV Q501 that is based on the lightweight and rigid L550 and it has already been spotted in India. 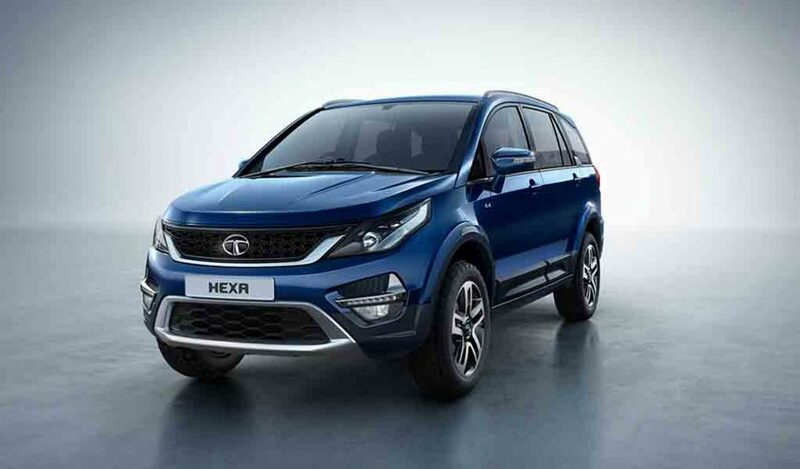 Meanwhile, Tata Motors has taken one revolutionary step towards bringing world class cars to the global market. It has launched the sub-brand TAMO, a platform that will act as an incubating centre of innovations, new technologies, business models and partnerships. It will work with global startups and leading tech firms. 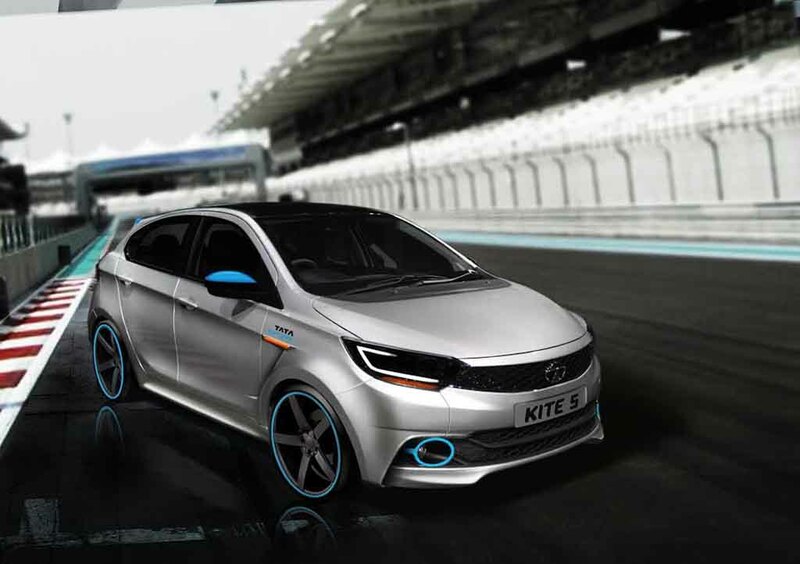 The Tata TAMO will launch the concept of its first product at the 2017 Geneva Motor Show in form of an exciting sportscar.